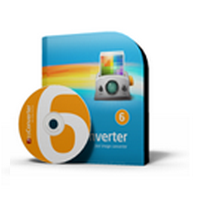 English Description : ReaConverter Pro has great usability and it is very easy to use. 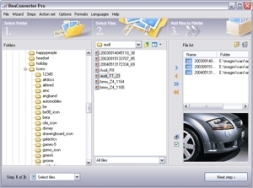 It converts BMP, DCR, EMF, GIF, ICO, JPEG, JPG, PBM, PCX, PGM, PNG, PPM, TIF, TIFF, TGA, WMF file formats into BMP, JPG, GIF, PBM, PGM, PNG, PPM, TGA, TIF. 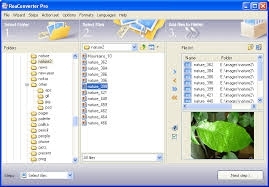 ReaConverter Pro v2.6 has a powerful utilities for batch conversion of image files using scripts. You can resize, crop, rotate and mirror images; change color resolution, image"s brightness, contrast, gamma; modify images using the sharpen, detail, smooth, blur, and contour effects; add transparency watermarks and borders; create transparent GIF files and more.